President Museveni has said the Ugandan government has finalized plans to start a firm that would oversee construction of dams locally other than relying on foreign firms. 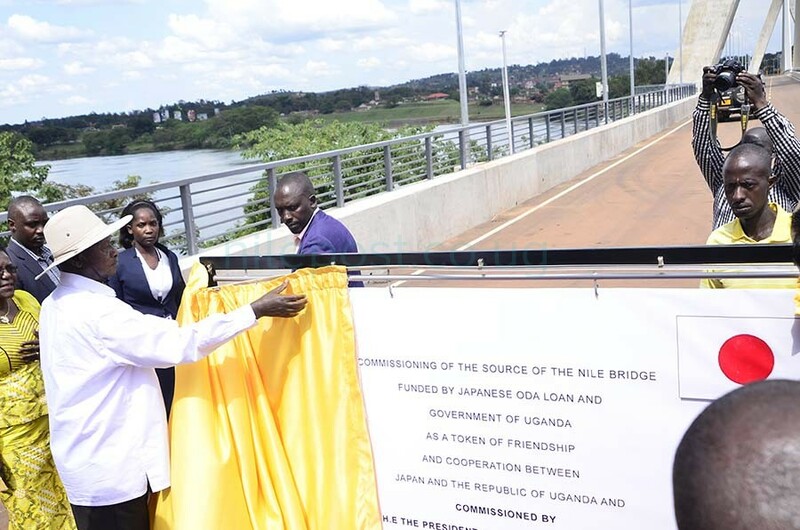 Speaking at the commissioning of the Source of the Nile Bridge in Jinja on Wednesday in Jinja, Museveni said he has already negotiated a deal for a joint venture with a Chinese firm Syno Hydro. “I have discussed with Syno Hydro who agreed not to take away the equipment they are using to construct Karuma Dam,”Museveni said. 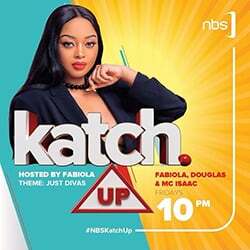 National Enterprise Corporation is the business arm of the Ugandan army, Uganda People’s Defence Forces.